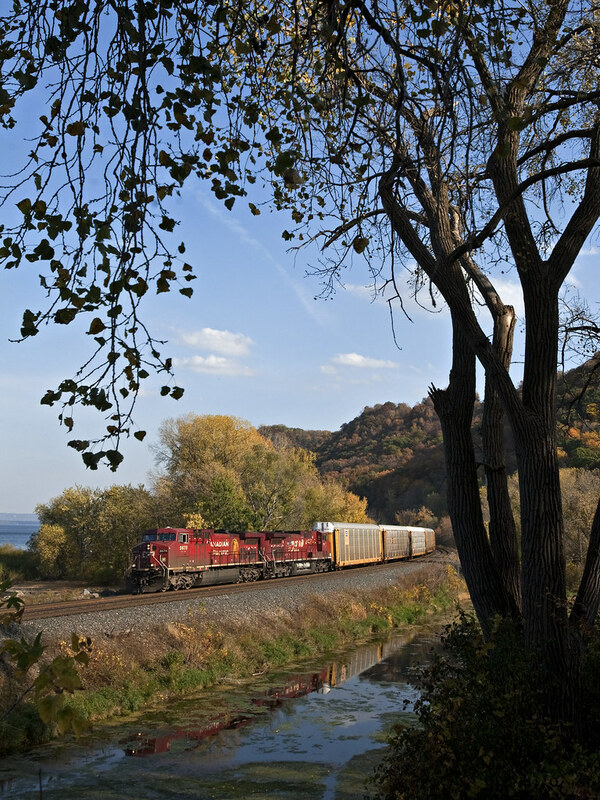 Canadian Pacific eastbound freight train no. 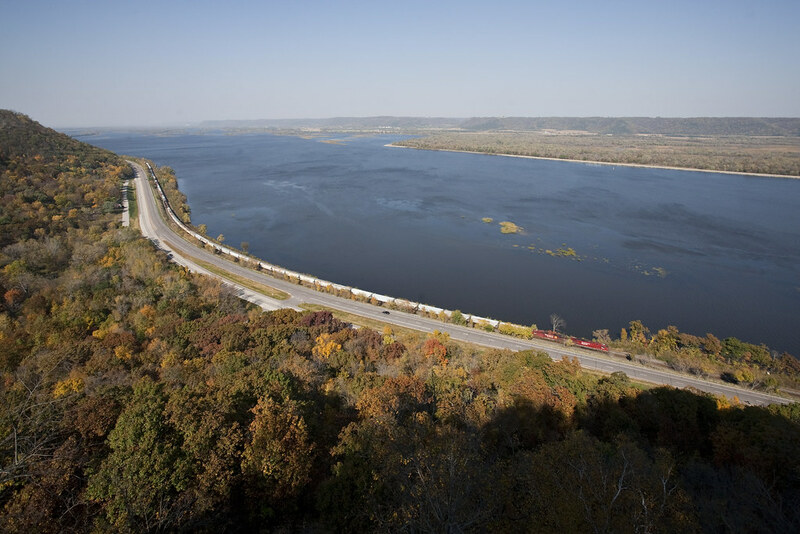 280 near Winona, Minnesota, on October 8, 2011. 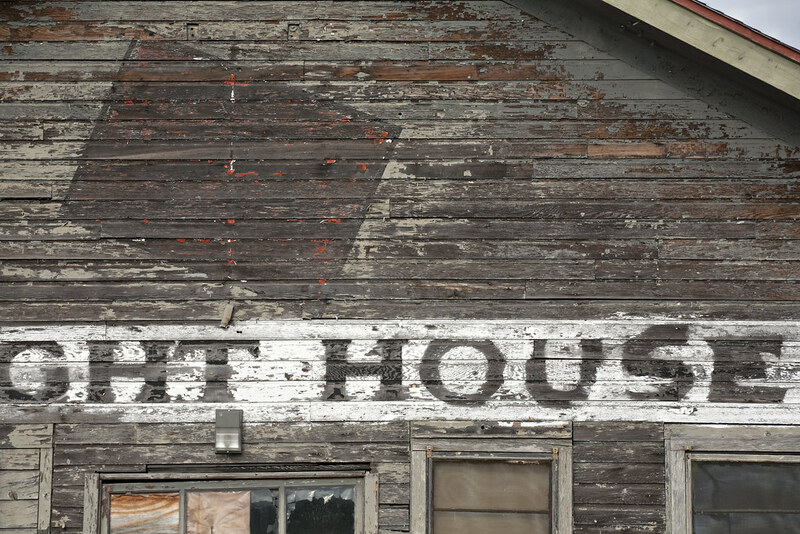 Former Milwaukee Road freight house at Winona, Minnesota. Canadian Pacific westbound freight train no. 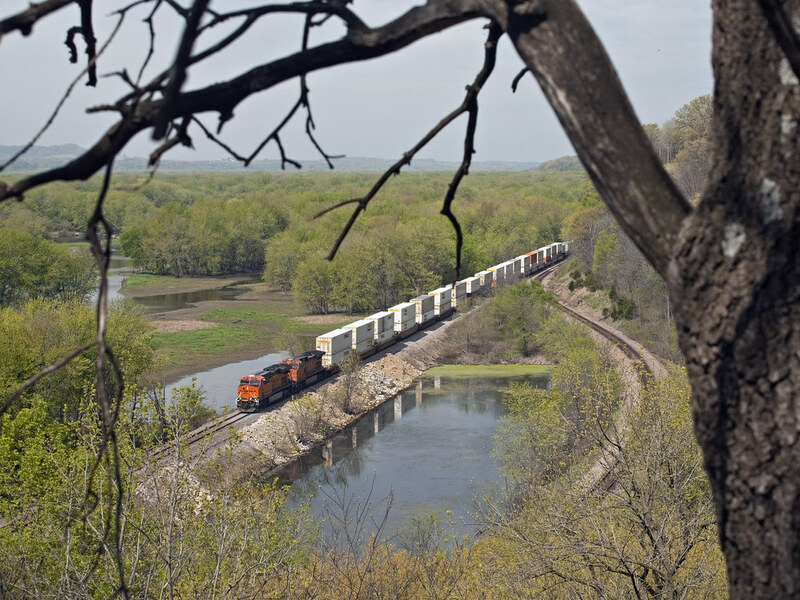 581 seen from John A. Latsch State Park, Minnesota, on October 8, 2011. 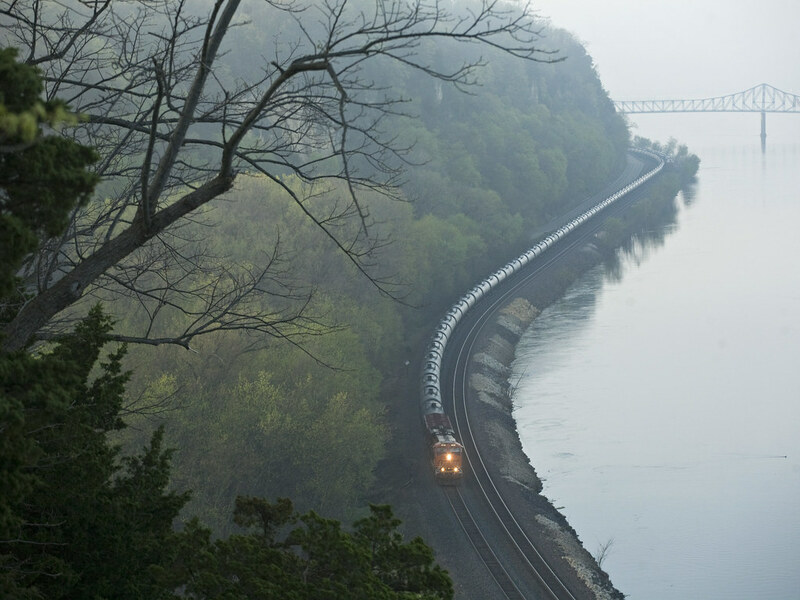 Canadian Pacific eastbound freight train no. 298 seen from John A. Latsch State Park, Minnesota, on October 8, 2011. Canadian Pacific westbound freight train no. 283 seen from John A. Latsch State Park, Minnesota, on October 8, 2011. 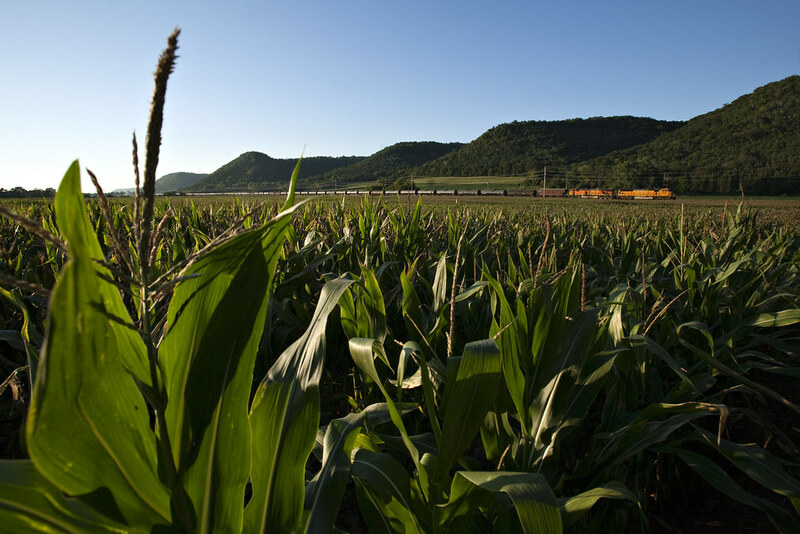 Canadian Pacific eastbound freight train no. 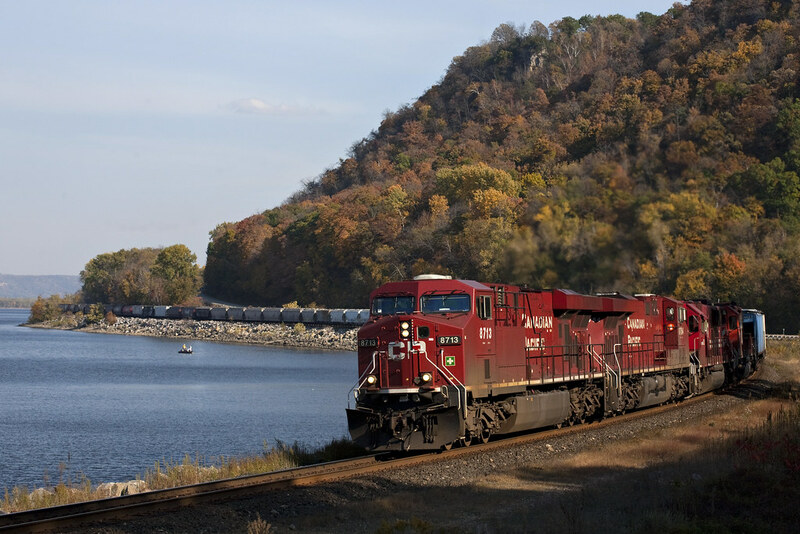 498 at Lakeview, Minnesota, on October 8, 2011. 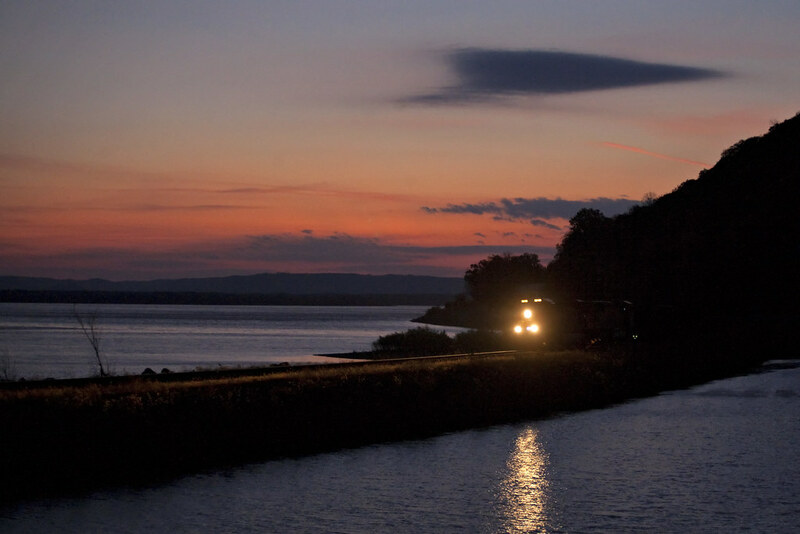 Canadian Pacific eastbound freight train no. 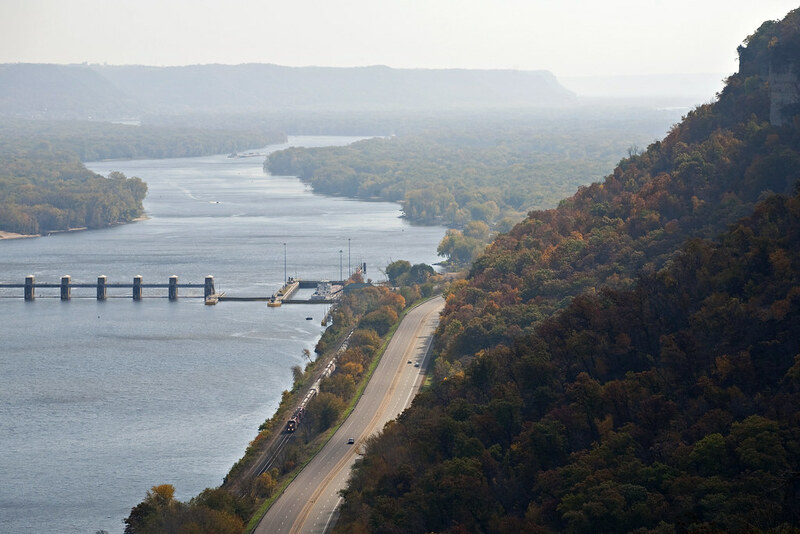 498 at Kellogg, Minnesota, on October 8, 2011. Canadian Pacific eastbound freight train no. 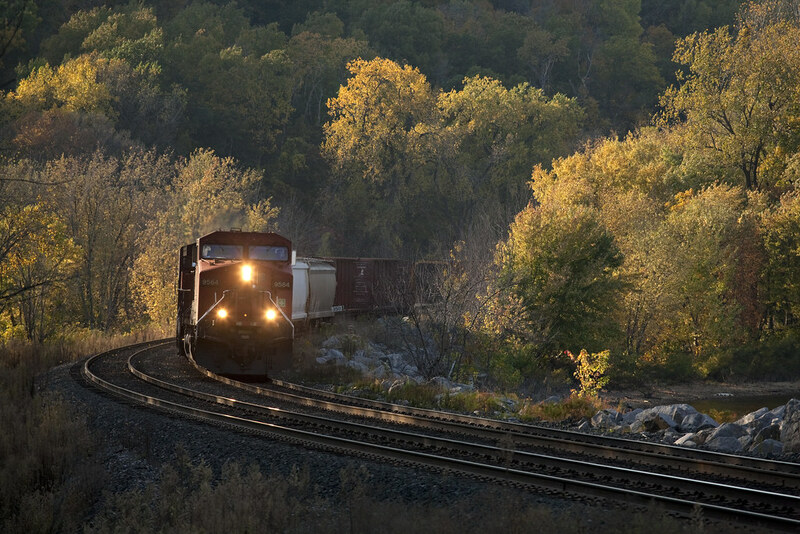 170 at Maple Springs, Minnesota, on October 9, 2011. 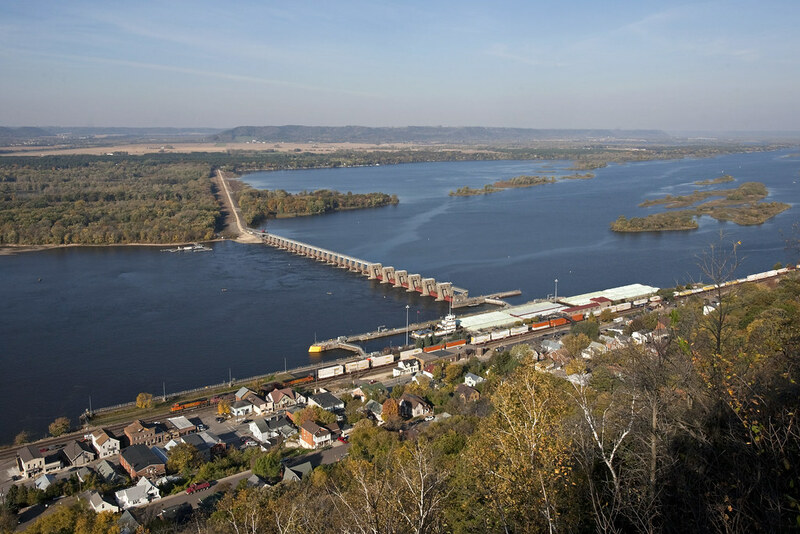 BNSF Railway eastbound intermodal train in Alma, Wisconsin, as an upriver tow navigates Lock 4 on the Mississippi River on October 9, 2011. 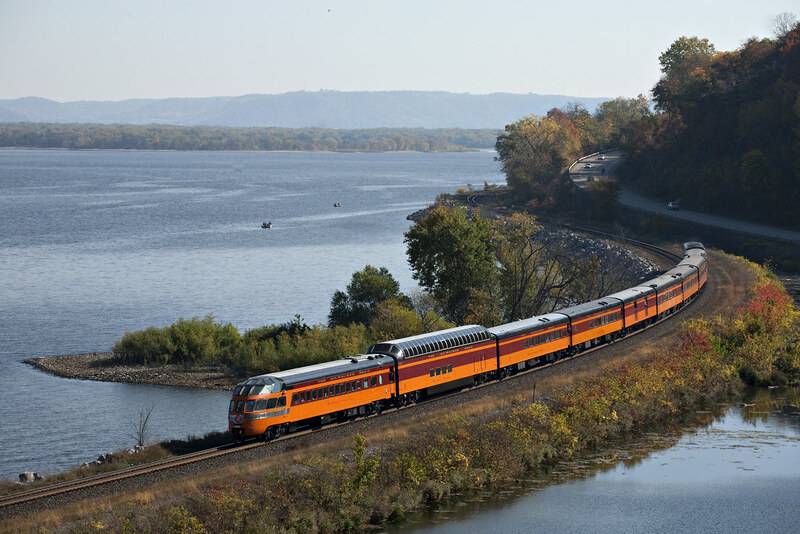 Amtrak special passenger train operated by the Friends of the 261 eastbound at Maple Springs, Minnesota, on October 9, 2011, on a fundraising trip to help rebuild steam locomotive no. 261. Canadian Pacific westbound freight train no. 283 at Maple Springs, Minnesota, on October 9, 2011. 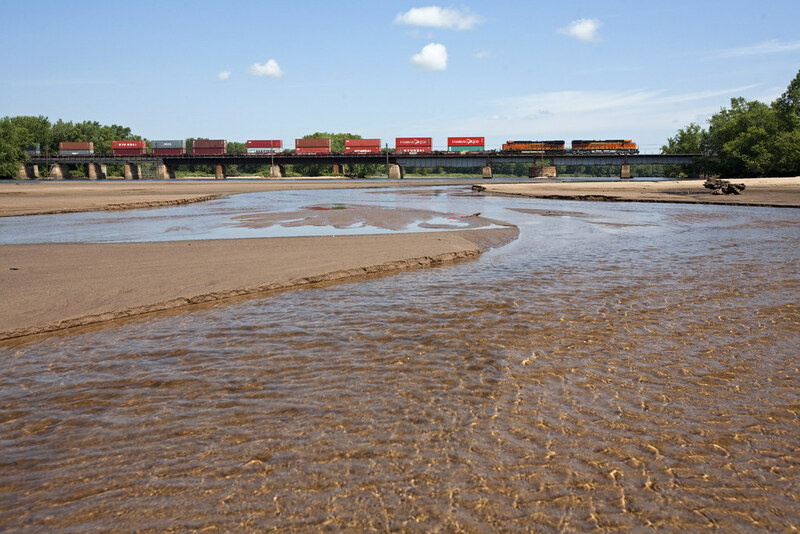 Canadian Pacific westbound intermodal train no. 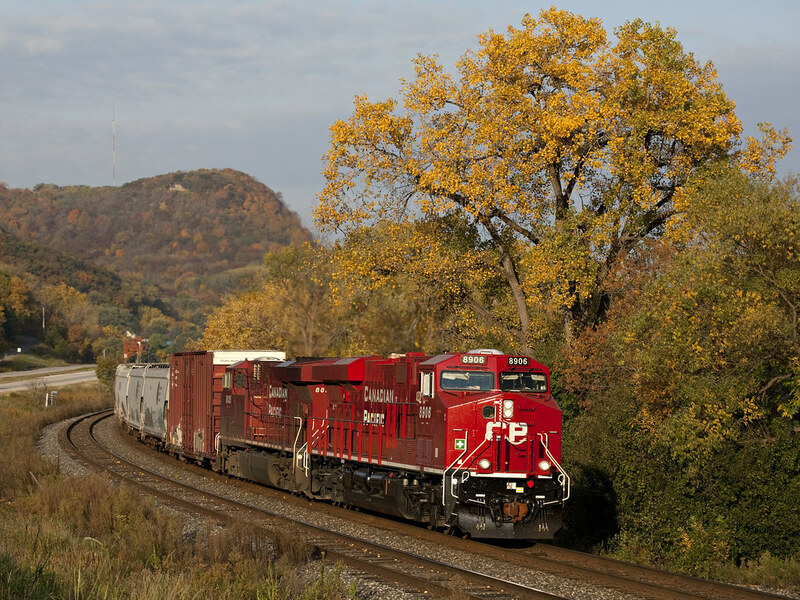 199 at Lakeview, Minnesota, on October 9, 2011. 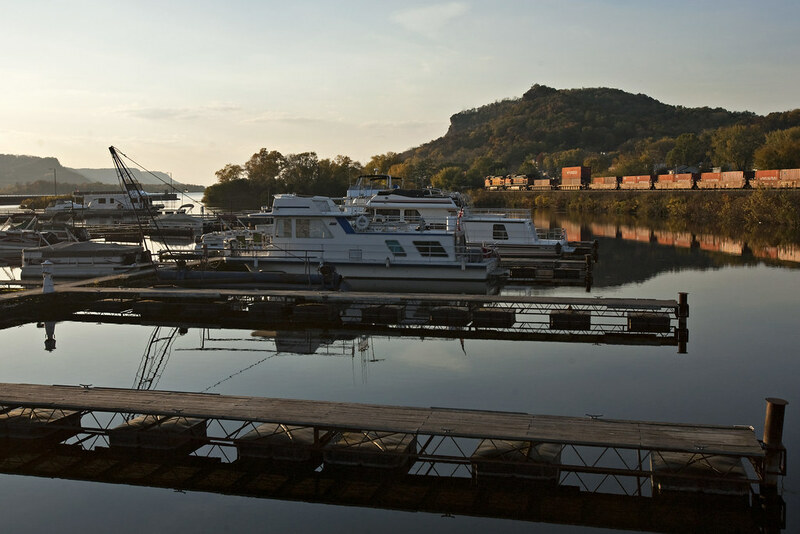 BNSF westbound intermodal train at the Sunset Bay Marina in Trempealeau, Wisconsin, on October 9, 2011. 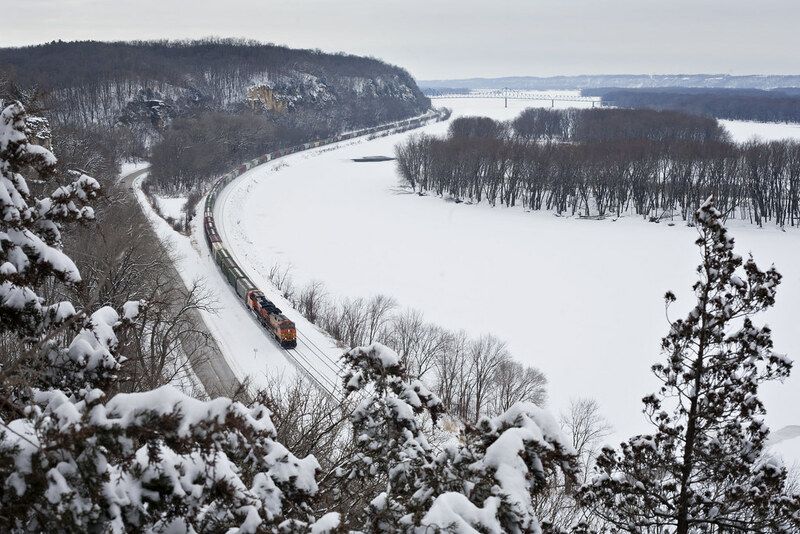 BNSF westbound grain train passing the Mississippi Palisades near Savanna, Illinois, on January 21, 2012. 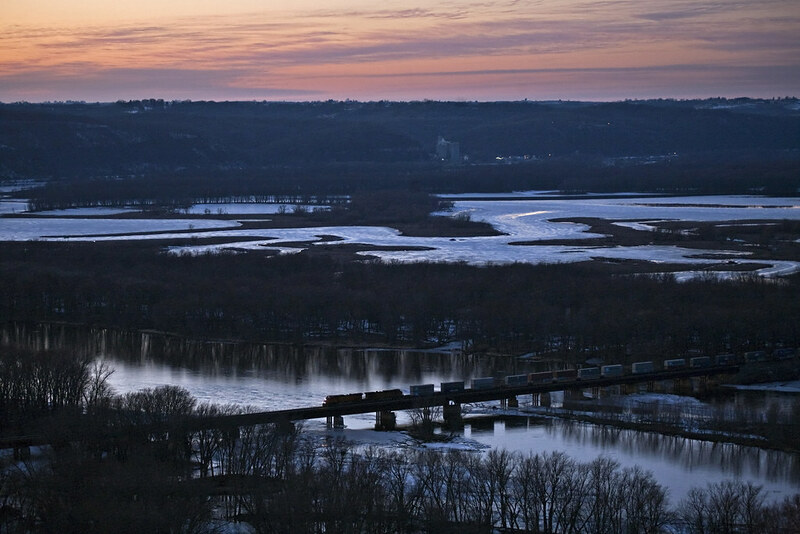 BNSF eastbound stack train crossing the Wisconsin River at Prairie du Chien, Wisconsin, just after sunset on February 18, 2012. 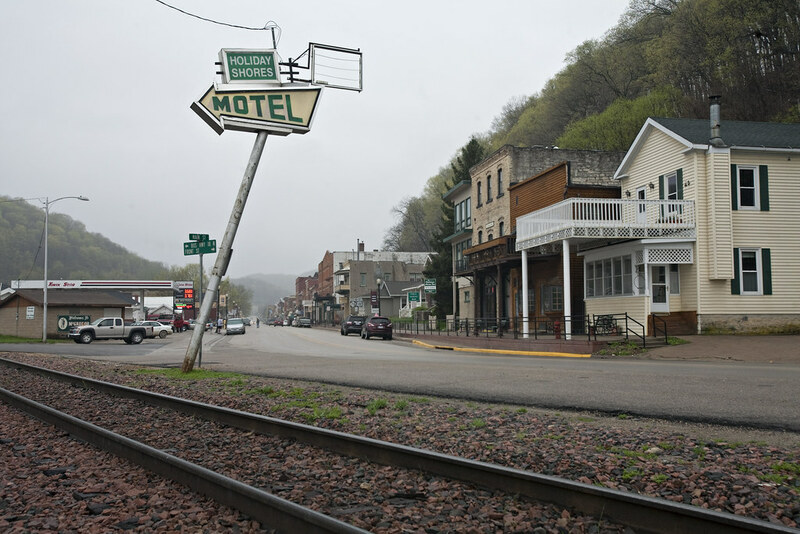 Main Street and Canadian Pacific Railway tracks in McGregor, Iowa. 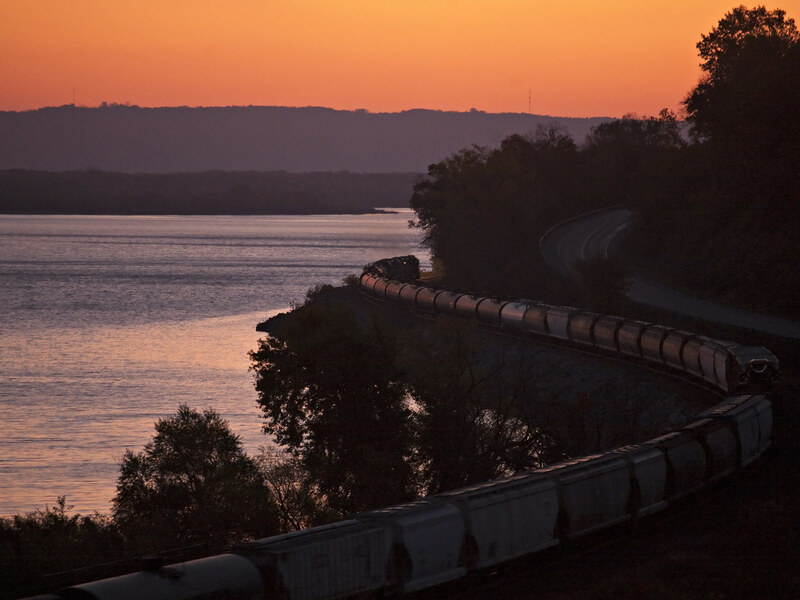 BNSF westbound empty unit oil train along the Mississippi River at Savanna, Illinois, at sunrise on March 25, 2012. 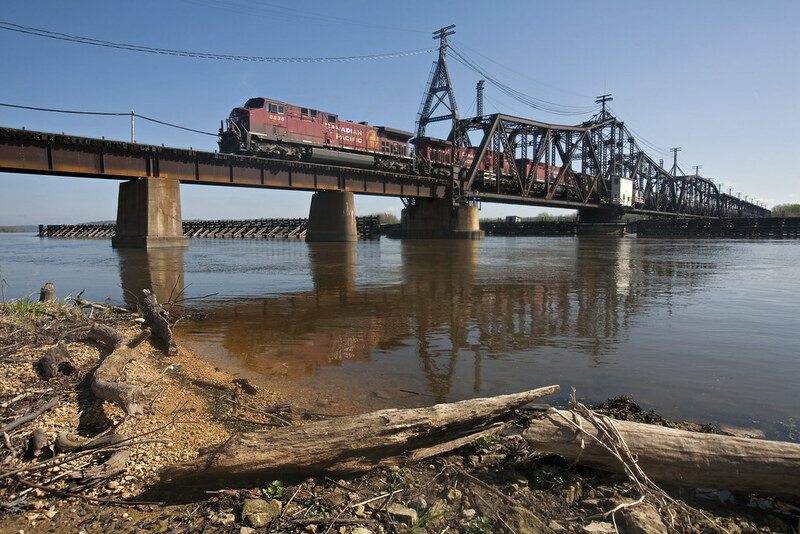 Canadian Pacific northbound empty ethonal train 641 crossing the Mississippi River at Subula, Iowa, on March 25, 2012. 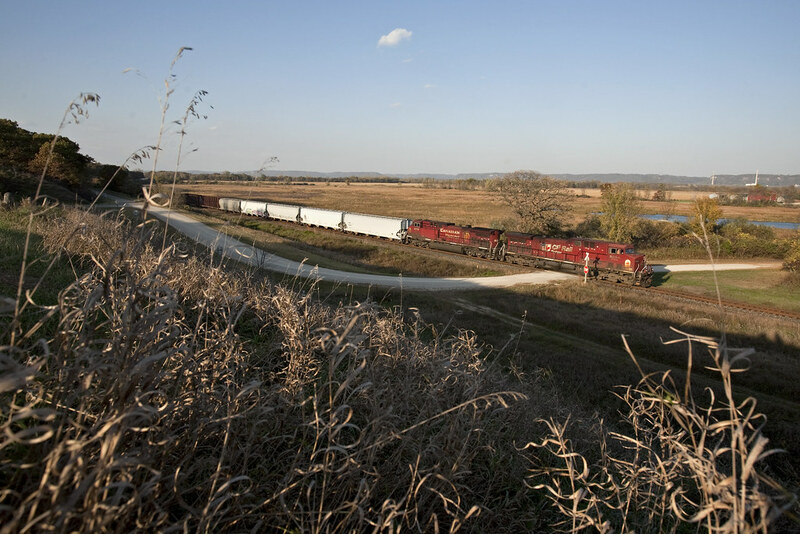 CP 8636 and two mates lead two ider cars and 157 empty tankcars back to the ethonal plants on Iowa's "Corn Line." 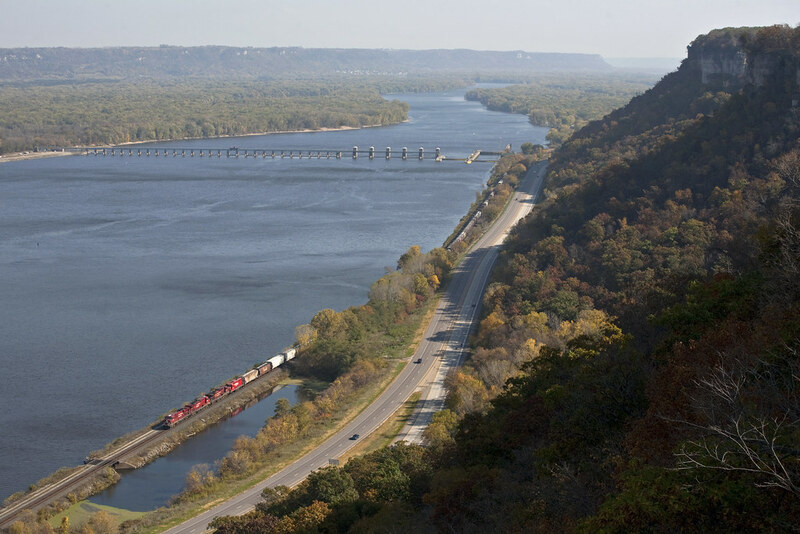 BNSF eastbound doublestack intermodal train along the Mississippi River and about to cross the Sinsinawa River near Galena, Illinois, on the morning of April 7, 2012. 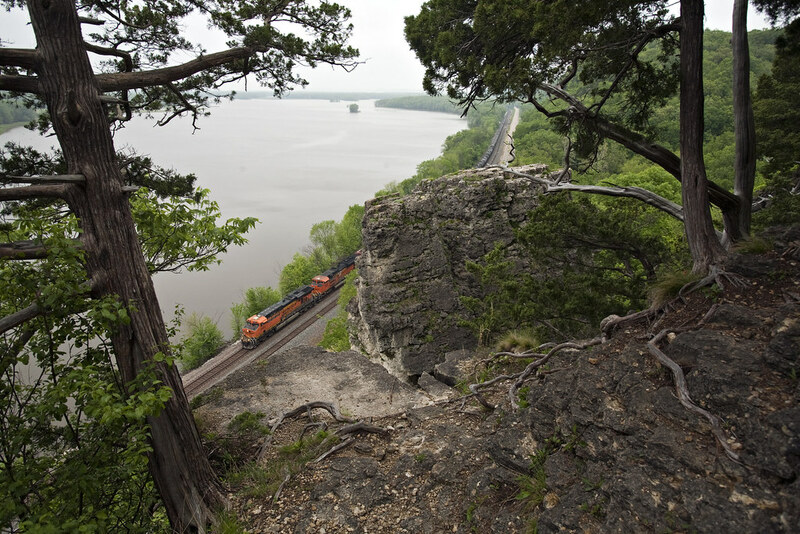 BNSF eastbound unit oil train passing Sentinel Rock along the Mississippi River near Savanna, Illinois, on May 5, 2012. Canadian Pacific southbound freight train no. 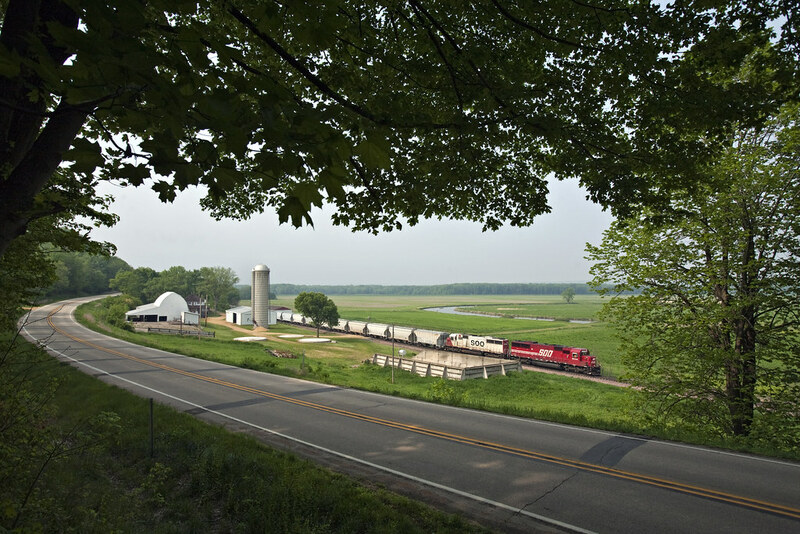 170 passing a farm along U.S. 52 near Green Island, Iowa, on May 6, 2012. 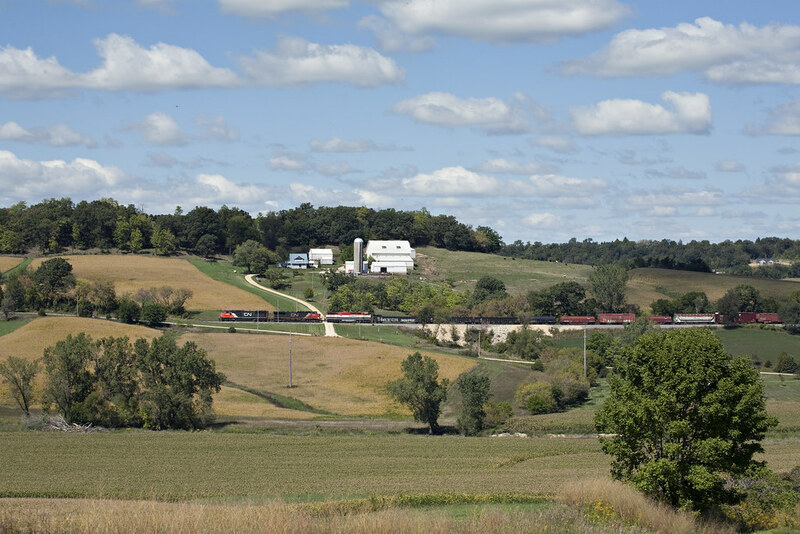 Canadian National westbound freight train M337 with three locomotives and 102 cars (30 loads and 72 empties) passing a farm near Julien, Iowa, on the climb out of the Mississippi Valley from Dubuque on the afternoon of September 9, 2012.